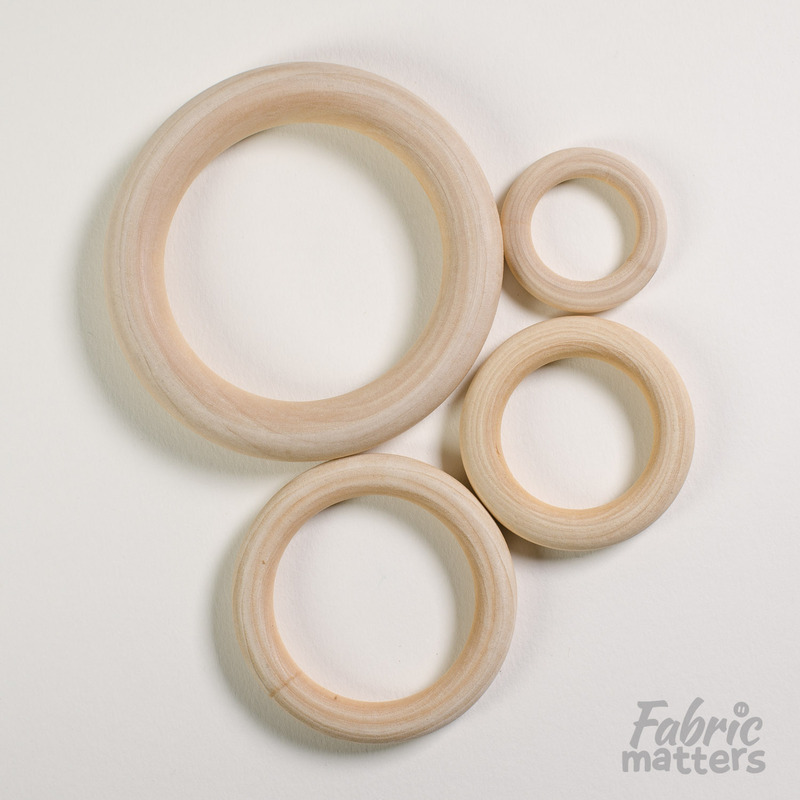 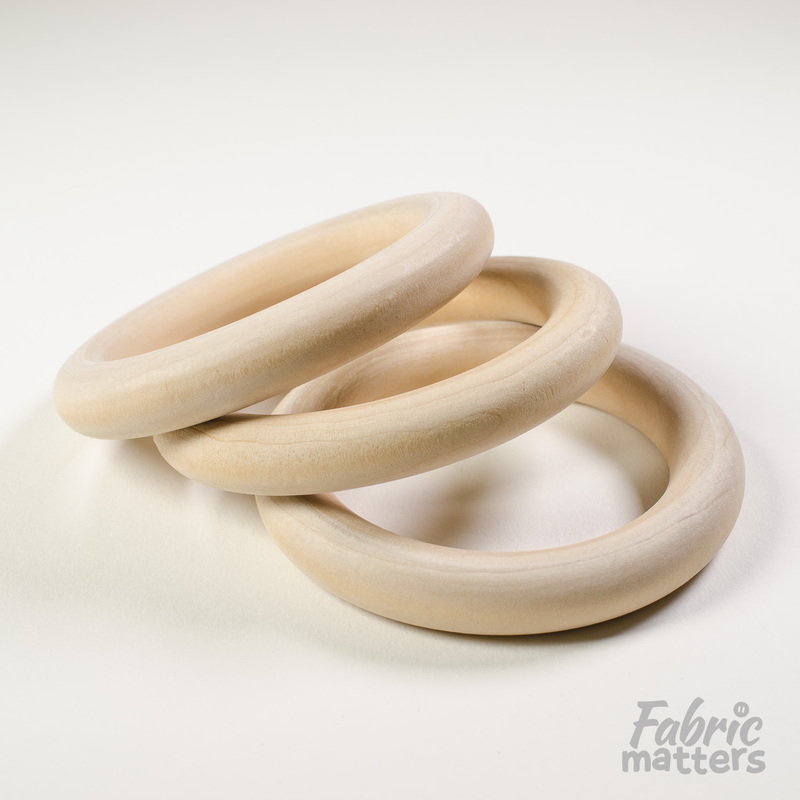 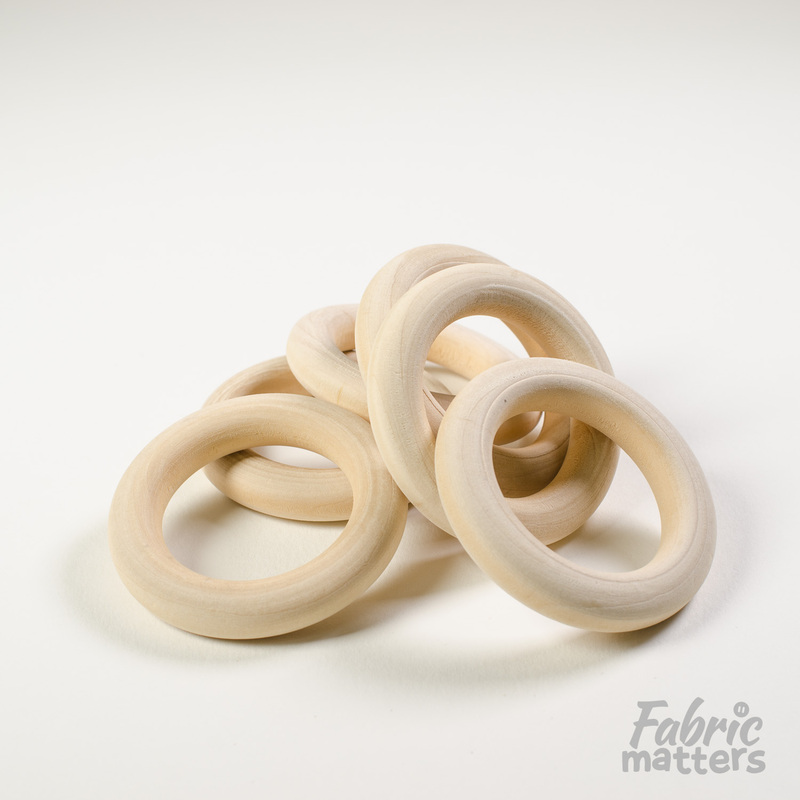 Natural, untreated maple teething rings. 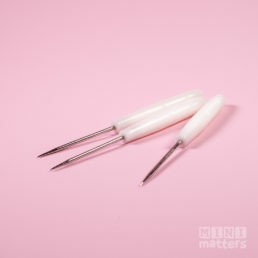 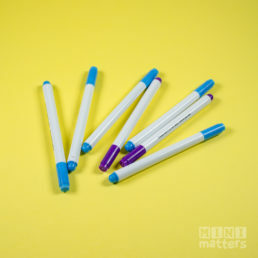 Available in 4cm, 5.5cm, 7cm and 10cm sizes. 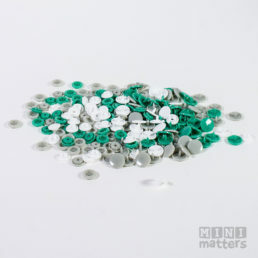 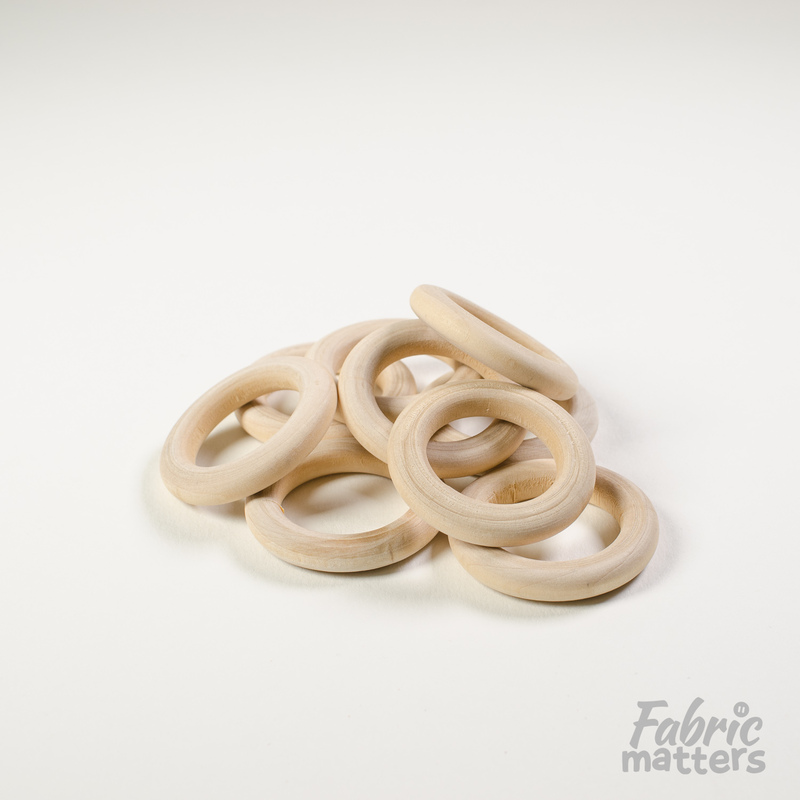 Please note: Quantities of 20 rings or more may have a lead time of 2-3 weeks depending on stock availability. 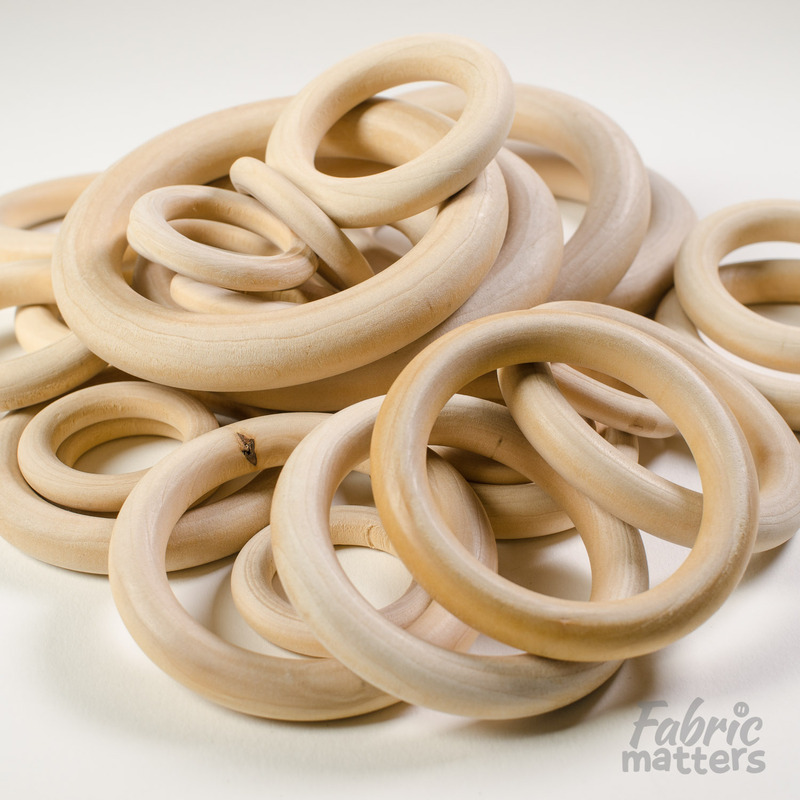 These wood teething rings may be used in a variety of products such as necklaces, rattles, pacifier clips or on their own. The rings come in four different sizes of approximately 4cm, 5.5cm, 7cm and 10cm (outer diameter). 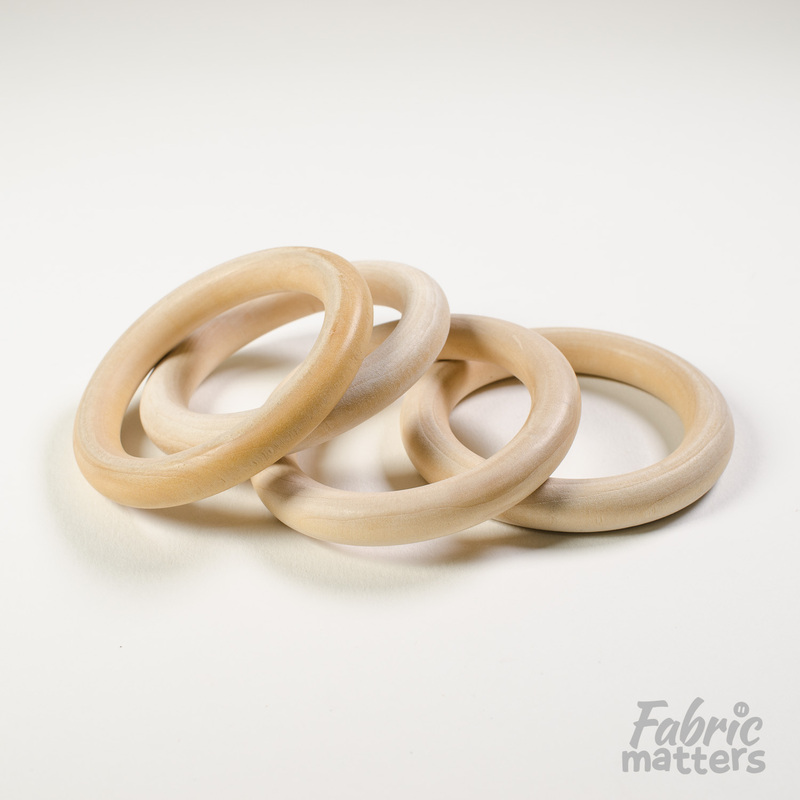 Made from natural and untreated maple wood, they can be used untreated or may be treated with natural oils such as olive or coconut oil to preserve them for longer and help keep them from splintering.